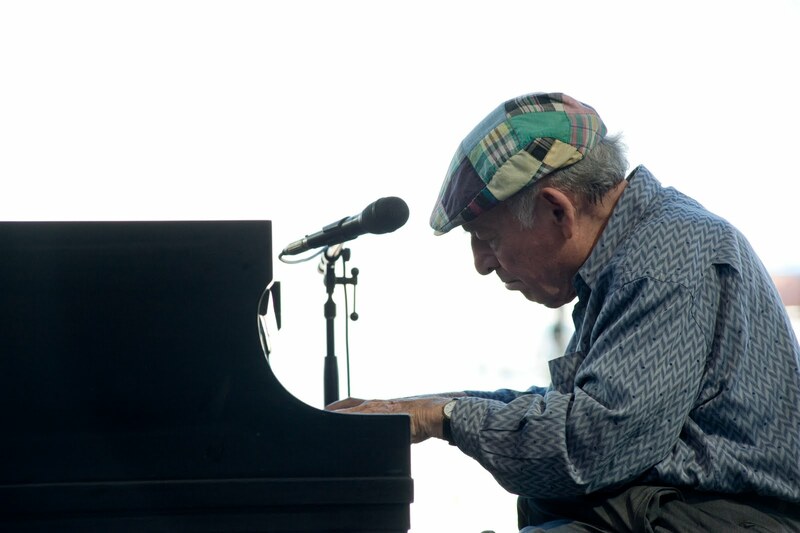 Jazz impresario George Wein is well known as the man behind such legendary festivals a s the Newport Jazz Festival and the Newport Folk Festival among many others. But, he has made a name for himself on the stage as well. This Tuesday, November 17 - Sunday, November 22, Wein and his Newport All-Stars will take the stage at Dizzy's Club Coca-Cola. Who are these All-Stars you ask? They are, Howard Alden (guitar), Winard Harper (drums), Jay Leonhart (bass), Randy Sandke (trumpet) and Lew Tabackin (tenor saxophone) Yeah, that's a pretty stellar group of jazz cats Wein is bringing with him. Hear tell there will also be some very special guests. Feeling jazzy? Swing by and check out George Wein & The Newport All-Stars in one of their rare New York performances. For more info, click HERE.